Spelling. Are you looking for iritic? The value of this 6-letter word is 6 points. It is included in the first and second editions of the Official Scrabble Players Dictionary. 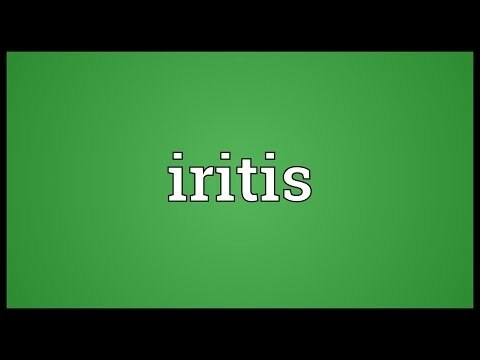 What do you get if you just substitute one letter from IRITIS with any other letter? For more information, take a look at the main page about Iritis!